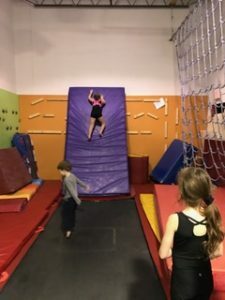 Flip-Flop Gymnastics is a USA Gymnastics Member Club with Certified Instructors & Team Coaches, offering classes for children of all ages. The East End’s ONLY Junior Olympics program! Award-winning USAG and USAIGC competition teams for girls & boys. Safe, structured classes & clean facility with low student to teacher ratio.